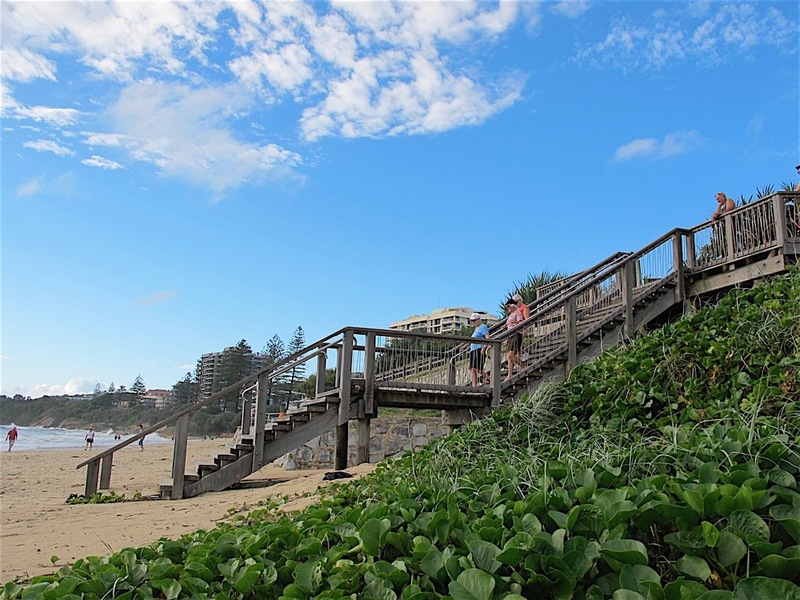 Breathe in the sea air just moments from Coolum’s famous beach and friendly seaside community. Currently 64 spacious 2 and 3 bedroom units are scattered amongst established gardens that link to the peaceful waters of Stumers Creek. With large outdoor living and entertaining areas, lock up storage, heated resort pool with water aerobics and a spacious clubhouse including cinema, everything is at your fingertips to enjoy in the community - or you can leave on adventures further afield with the airport just 10 minutes away. 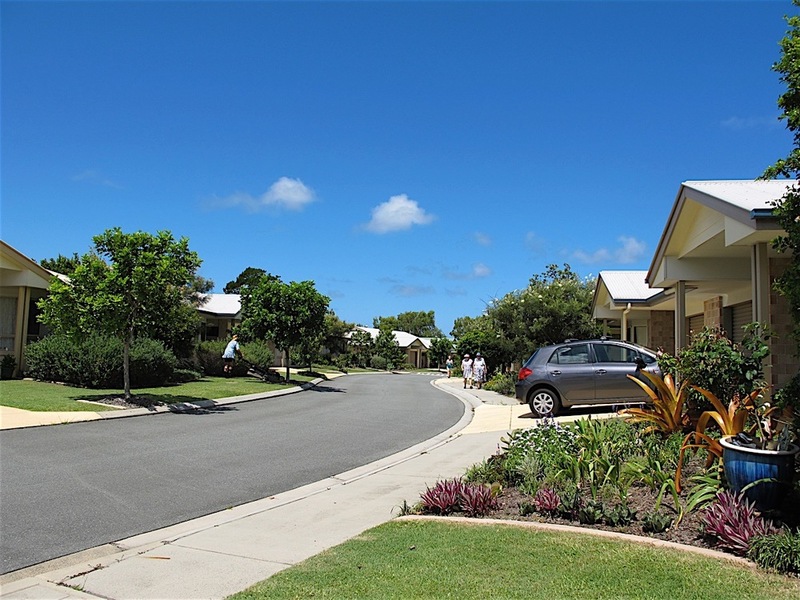 Coolum Beach also has a Care Centre within the community offering ageing in place. When you’re truly connected to your community, the last thing you want is to move if your needs become greater. Sundale can provide additional care, meals and assistance in your residence as you need it. Our care centre provides the very best medical and care services (including memory support unit with specialist dementia services) should your needs change but you want to stay in your community.